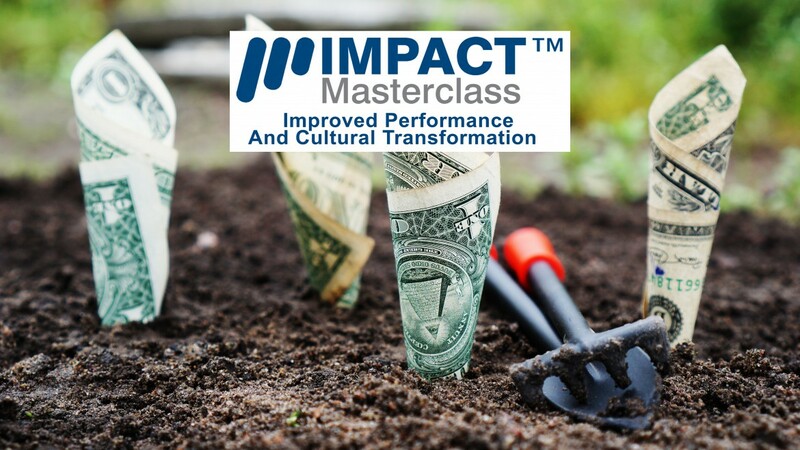 How to make a long-term cost saving by implementing a Root Cause Analysis (RCA)? 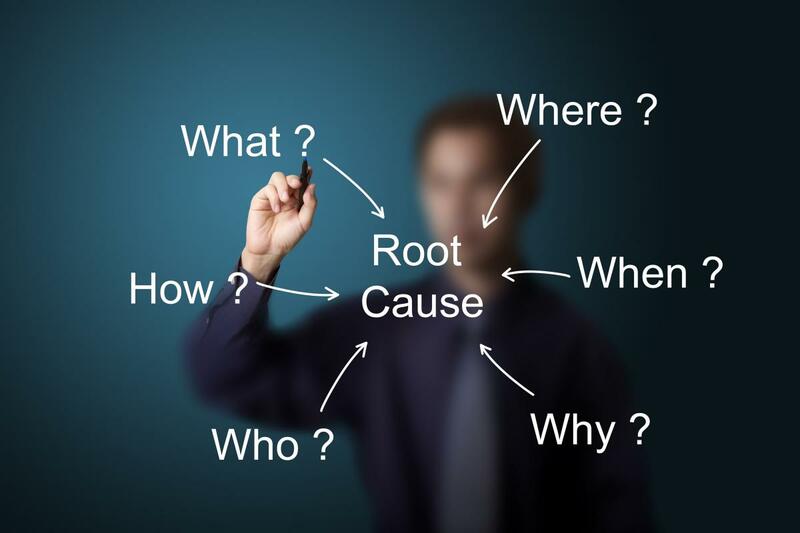 – How do I know when to apply root cause analysis? This is a question we often get when introducing teams to the power of getting to the root cause of problems. “It takes too long” or “we don’t have the time” are also popular comments voiced during the course. Yes, it does take time. Yes, it does require resource. Yes, it is hard work to start with and you will make mistakes along the way. Traditionally we earn our stripes and progress though a company by putting out fires and getting plant running quickly again. This often means only a temporary fix is implemented and the next problem is chased, this does not eliminate the problem at the root cause and often the same problem will surface at another time. This approach is costing you ££. 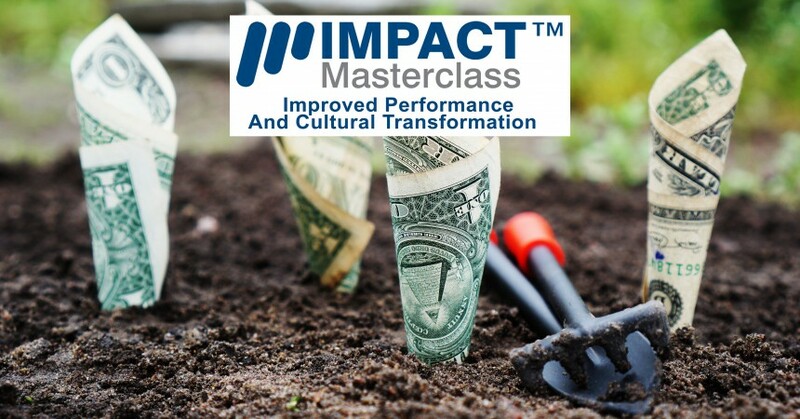 By getting to the root cause of the problem stop the problem re-occurring thus providing a long-term fix of the problem and importantly saving money. Understand how much the problem costs the business? Not all problems are of equal value and we should not chase everything, we don’t have the resource – therefore it is important we understand our goals as a team. For example, in a production plant availability is important so if an asset keeps stopping we need to resolve the root cause and prevent stoppages. The key is to find and apply RCA to those problems effecting our goals. If you look at a problem and immediately know the answer, just fix it. RCA is not a method that takes away the need for decisions. If it is a complex problem with no known solution that impacts our goals then RCA should be pursued. Do we have a standard process to work through our problems? Next, we need to ensure we all work through the same method, Plan, Do, Check, Act. This provides us all with the same frame work so we can involve others in our quest for the root cause. RCA is not a process to tackle alone we need the views of others to understand the problem, analyse the data and then implement the solution. 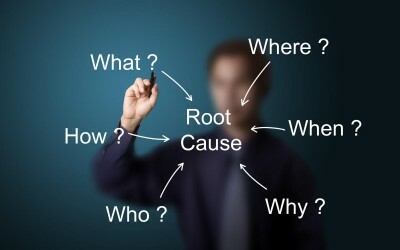 Is root cause analysis viewed as an important part of every job role? Everyone needs to have the RCA tools and experience. Perhaps 30 minutes at the end of a team meeting once a week is a good place to start and then 30 minutes every day. If you are applying RCA to the right problems you will quickly start to see the return on your investment of a little time and knowledge. Once we accept that applying RCA is important at all levels in all business we will truly be creating a competitive edge for our company. 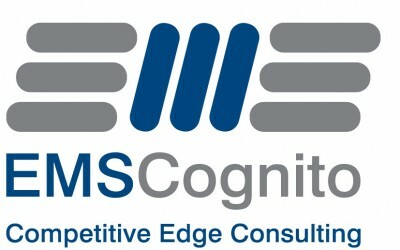 What are you waiting for to make a long-term cost saving? Do you practice 5S at home but not in the workplace?